Come as you are to seek God at dawn through His Living Word and prayer. 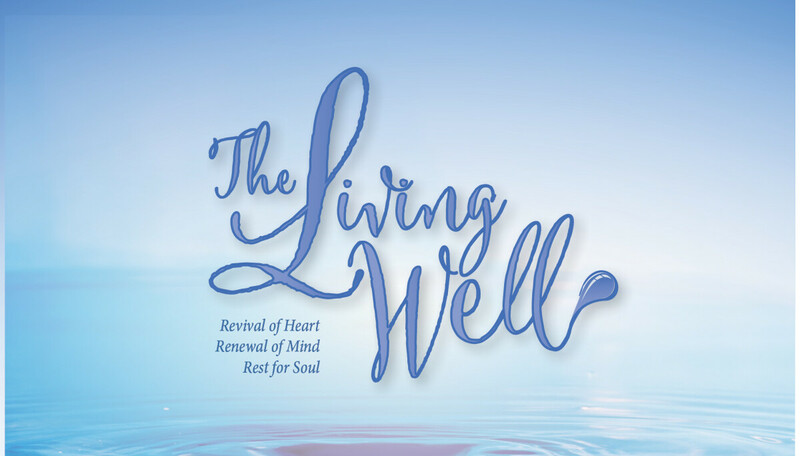 Be encouraged by personal testimony and Gospel Scriptures read aloud followed by time of solitary personal reflection; responding to God's Word and Voice through journaling, prayer, and provided study guide. Discover the “more” God has for you, as we women of all ages meet together to build up our faith. Afterwards, stay for an optional time of fellowship as we walk and/or run together. There are showers at the church if needed after you work out.